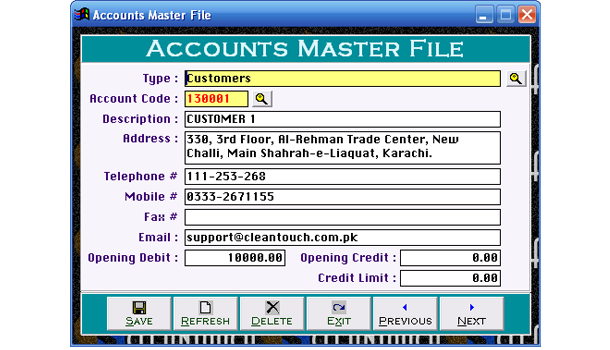 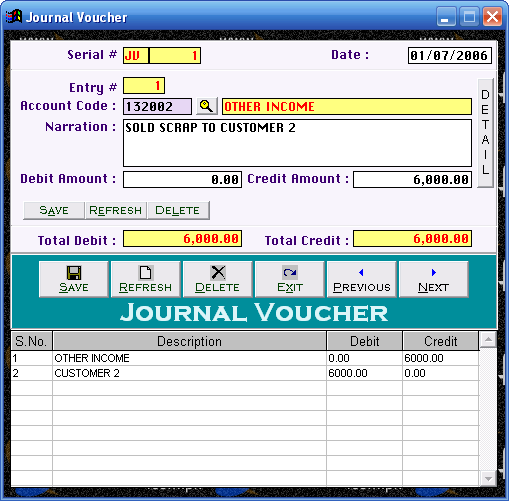 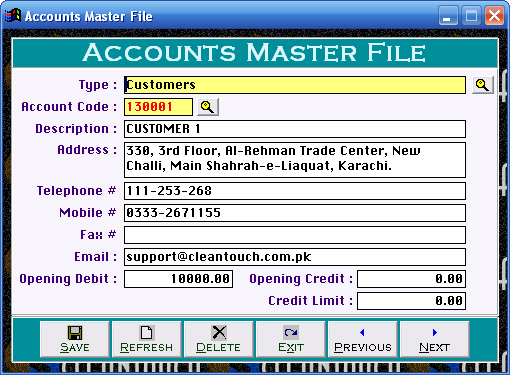 The software is written for persons who does not have too much knowledge of computer & accounts but they want to manage their book of accounts properly. 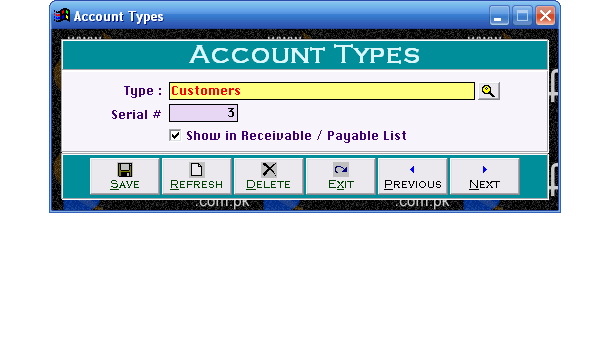 This contains module of accounts only so any business have no involvement of inventory (stock) can utilities the features of software. 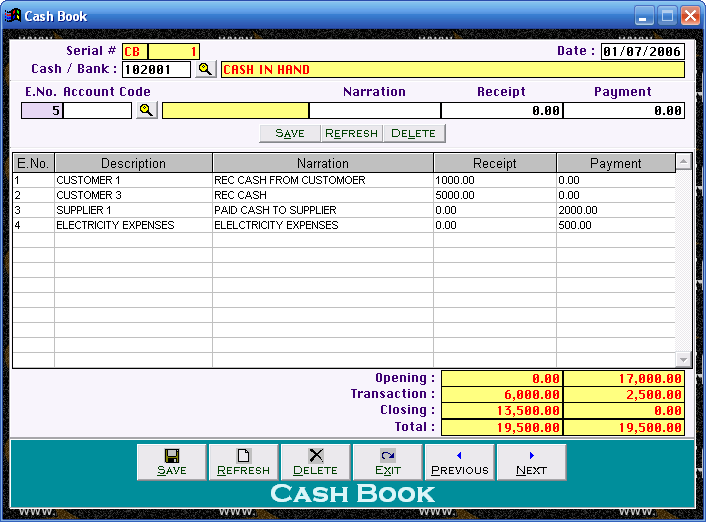 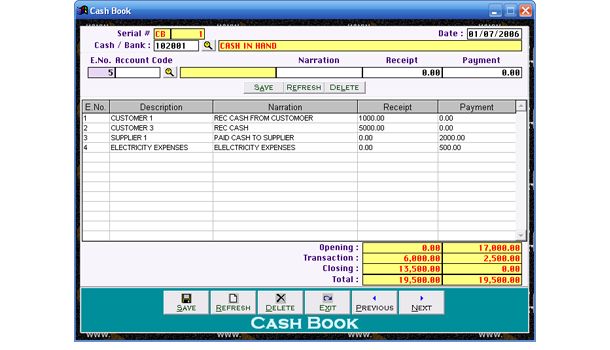 Input procedure is so simply, just daily receipt and payment feeding in single form. 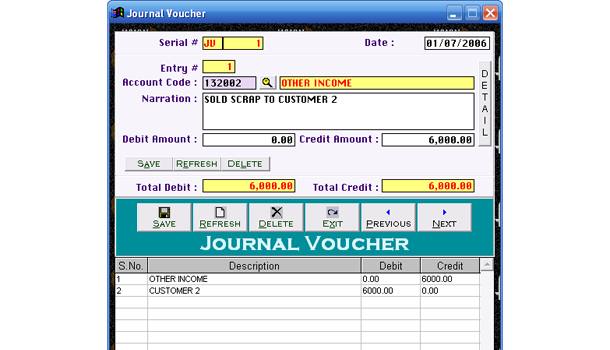 Reporting system is up to Trial Balances.